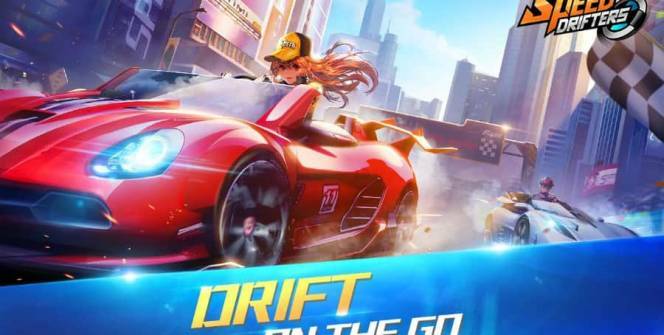 If you love the thrill of playing fast-paced racing games and are interested in playing a racing title that focuses on drifting, continue reading to discover why you’ll fall in love with Garena Speed Drifters. 1. Each race lasts 3 minutes. If you’re up for a challenge, you’ll be pleased to read that each race lasts 3 minutes, which is a long enough time period, that you’ll have to work hard to keep your focus. As even if you manage to carve out an impressive lead in the first minute of a race, if you don’t keep focused, you may find that you get passed in the last minute of your race. 2. Over 30 unique cars to race. 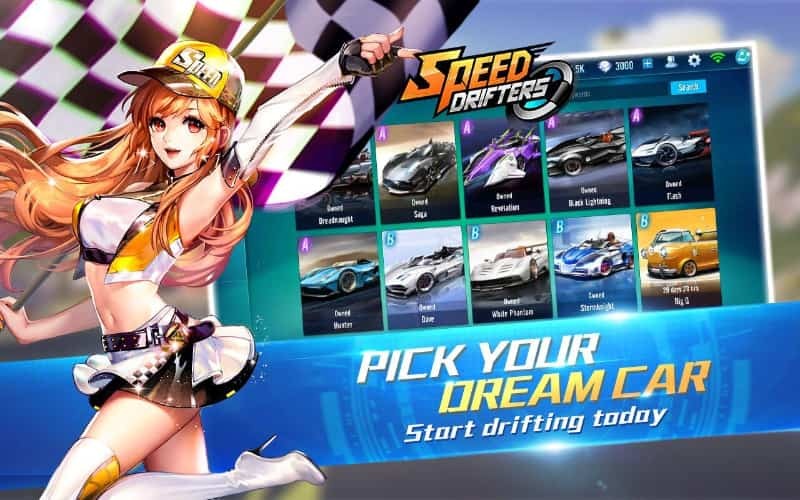 Garena Speed Drifters currently features over 30 unique cars and its designers hope to release further cars in the future. As you progress through the game, you’ll earn resources to upgrade and modify your cars to suit your unique sense of style and your individual racing strategy. Not only will you be able to modify your car, you’ll also be able to select an outfit for your racer. Currently, Garena Speed Drifters offers hundreds of different clothing items to choose from. You’ll never get tired of playing Garena Speed Drifters as it offers not one but three different modes. The first of which is item mode, which revolves around using special items to get to the finish line in first place. As an example, you may pick up an item which you can use to sabotage a car which is tailing you. The second game mode on offer is speed mode which involves drifting around tricky corners at speed in order to win your races. The last mode on offer is ranked mode, which is a highly competitive competition mode which will pit you against races of a similar level. In order to increase your world ranking, you’ll need to work your way through Speed Drifters ranks, in order to level up. So if you much prefer playing against human players rather than predictable AI players, it’s well worth giving ranked mode a shot. 6. Solo and team options. If you prefer operating as a lone ranger, you’ll feel at home playing solo mode. While if you want to play Garena Speed Drifters socially, as part of a team you may be interested in trying out team mode. In team mode, you’ll be able to use special tactics to help protect your team members from getting wiped out or attacked by your opposition. So if you enjoyed playing games such as Crash Team Racing or Mario Kart as a kid, you’ll thoroughly enjoy playing Garena Speed Drifters in team mode. One of the games most unique features is that it offers a rest stop, where you’ll be able to chat with international players or play non-racing mini-games. 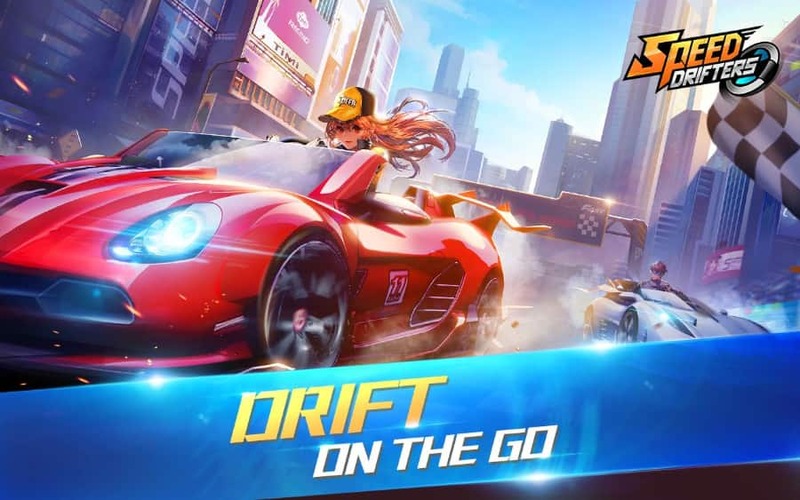 So if you like the sound of playing Garena Speed Drifters and racing to your heart’s content, it’s well worth preparing for your first race by downloading Garena Speed Drifters on PC. Sometimes when playing Garena Speed Drifters, bluestacks ask you fee to pay but gives you option to download some apps. Every time it asks you just select “Install apps” and continue using it free. I hope you enjoyed this article, please rate and share. If you have problems running Garena Speed Drifters on your desktop or any other issues, leave a comment below.